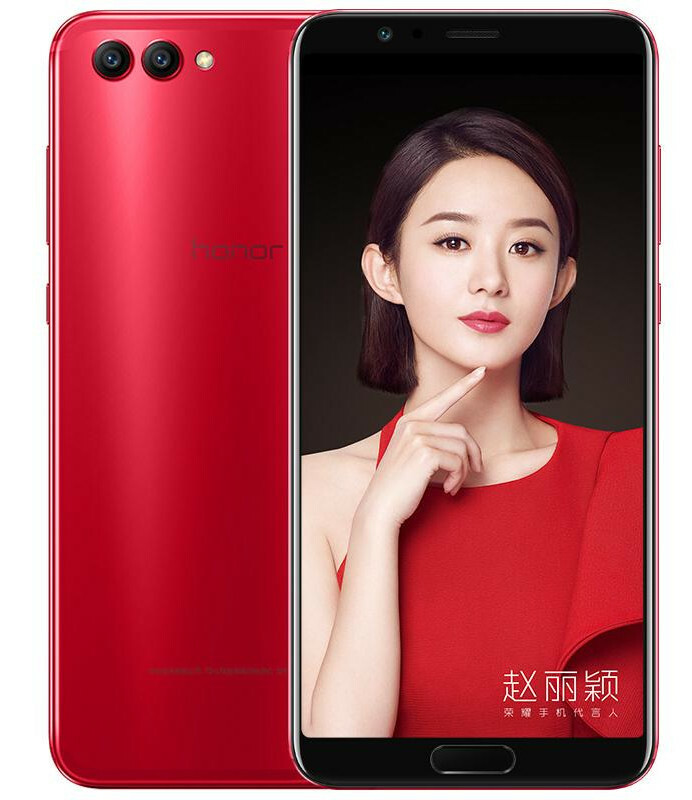 Chinese smartphone manufacturer Huawei Honor has today announced the launch of their latest flagship, the Honor V10 at a media event in China. The Honor V10 is no secret; it has been in the news for sometime in the form of leaks and rumours. 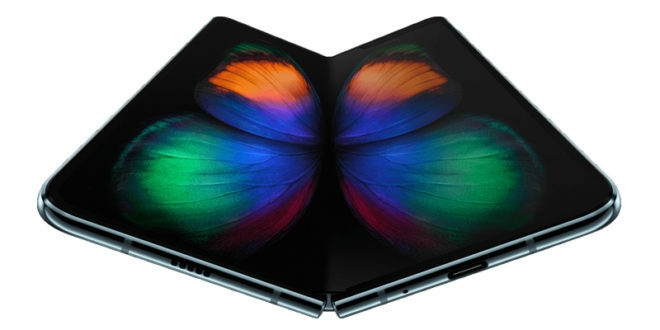 But the design of the device is surprisingly different from what Huawei has been teasing us before. 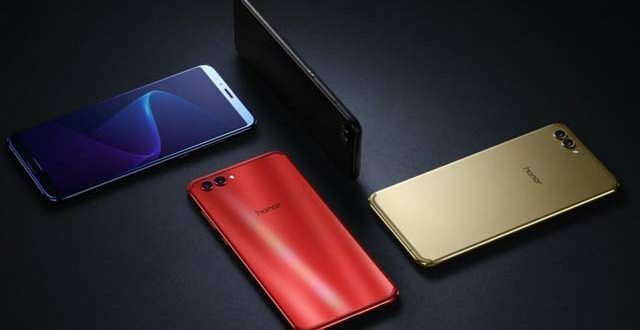 The device succeeds the Honor V9 smartphone launched this year in February. The new Honor V10 features a unibody metal design and have very thin bezels on the top and bottom of the phone. The volume rocker and the power button is placed on the right side. We previously suspected the fingerprint sensor to be placed behind due to the slim bezels, but Huawei has placed it on the front which also doubles as the home key. The design takes cues from previous smartphones Honor 9i, Honor 7X and Huawei’s Mate 10 Pro. 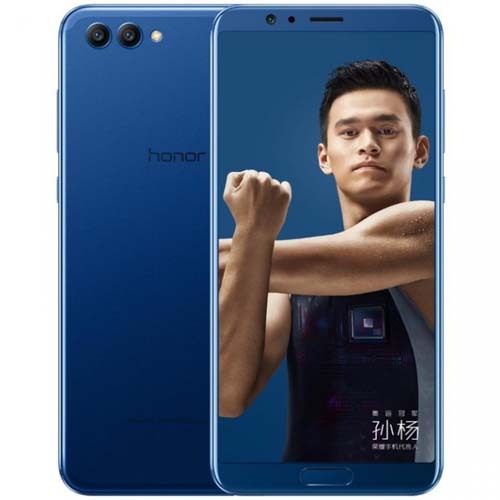 The rear of the device is almost similar to the Honor 7X, barring the antenna lines which have been pushed in edges. The phone will be available in Aurora Blue, Red, Gold and Black colour variants. 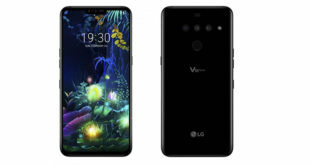 The Honor V10 sports a 5.99 inch 2.5 D curved glass LCD FullView display with an 18:9 aspect ratio and a resolution of fullHD+ (2160 x 1080 pixels). Under the hood, there is a 64-bit octa-core HiSilicon Kirin 970 which is infused with AI tech and had featured in the Mate 10 and the Mate 10 Pro smartphones. 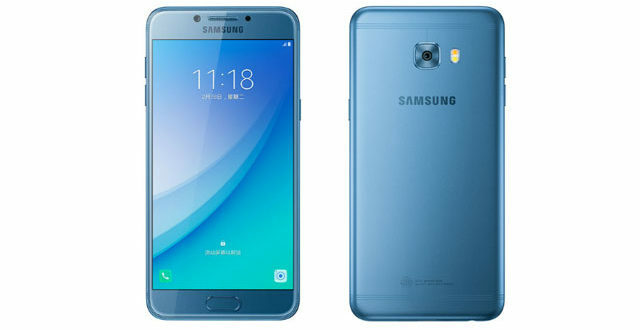 There are three memory variants of the device: 4 GB RAM + 64 GB internal memory, 6 GB RAM + 64 GB internal memory and , 6 GB RAM + 128 GB internal memory. All three variants offer expandable memory up to 256 GB. The optics department contains rear dual camera setup on the rear which consists of one 16 MP RGB sensor and the other a 20 MP monochrome sensor with a f/1.8 aperture, PDAF, dual LED flash but no OIS( Optical Image Stabilization). AI goodies included are Real Time Scene and Object Recognition features. 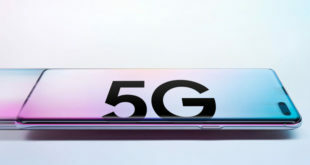 The front offers a 13 MP camera with above mentioned AI cap[abilities.The company representatives in the media event informed that the device AI would notice if another person is using the phone and will obscure all incoming calls and notifications. The device runs Android 8.0 Oreo out of the box with Huawei’s EMUI 8.0 skin over the top. It is powered by a 3,750 mAh battery support for 5V/ 4.5A fast charging. Huawei claims charges from 0% to 50% in half an hour and delivers up to 23 hours of talk-time on 3G, and 22 days of standby time. 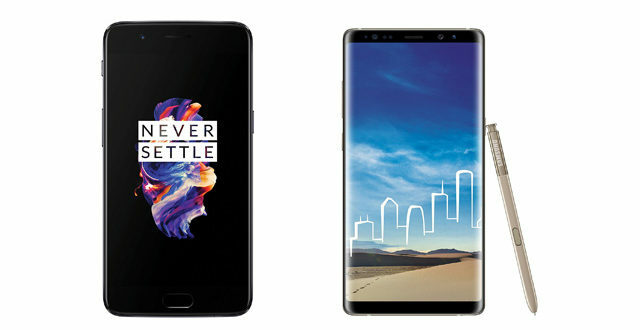 Connectivity options on the Honor V10 include 4G VoLTE, Bluetooth v4.2, dual-band (2.4GHz + 5GHz) Wi-Fi 802.11ac, USB Type-C (2.0), Infrared, GPS/ A-GPS, NFC and a 3.5mm headphone jack. Sensors on board include a proximity sensor, ambient light sensor, gyroscope, digital compass and accelerometer. The device measures 157 x 74.98 x 6.97 mm and weighs 172 grams. The device is priced at CNY 2,699 (Rs. 26,400 approx) for the 4 GB RAM/ 64GB variant and CNY 2,999 (Rs. 29,300 approx) for the 6GB RAM/ 64GB variant while the 6GB RAM/ 128GB variant is priced at CNY 3,499 (Rs. 34,200 approx). The device will be available for sale from 5 December and is available for pre-order on Vmall.com, JD.com, Tmall.com, Suning.com, and Gome.com in China. We expect to know Huawei’s global release plans at the Honor media event in London, UK.